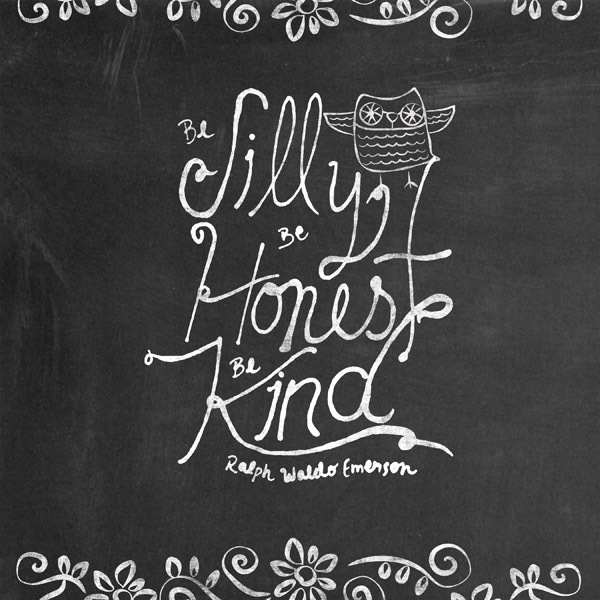 Have fun with Michelle's hand drawn whimsical doodles in your digital art, card making, or hybrid projects. 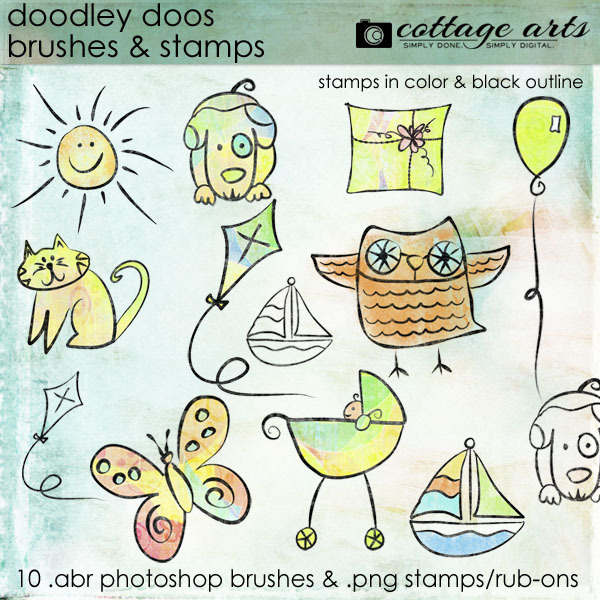 Includes 10 PNG format Black Outline Stamps, 10 PNG format Chalky Colored Stamps, 10 ABR format Outline Brushes. 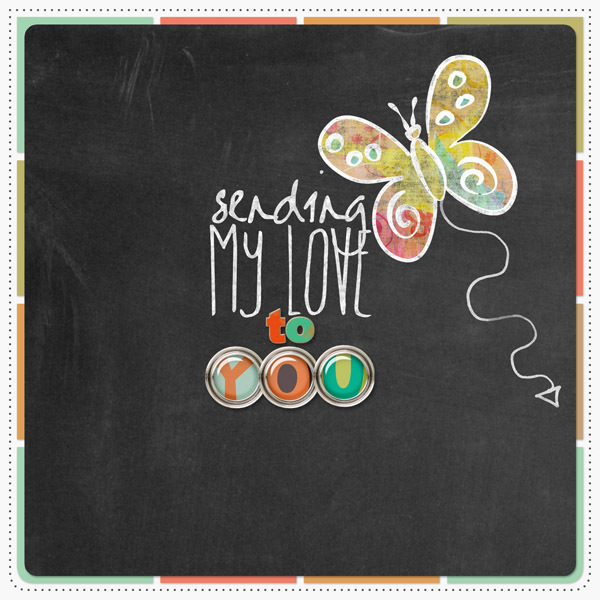 Play with color or layer blend modes to convert them to white chalky outlines and stamps! Brushes compatible with Adobe Photoshop Elements 3 and above and Adobe Photoshop CS and above. 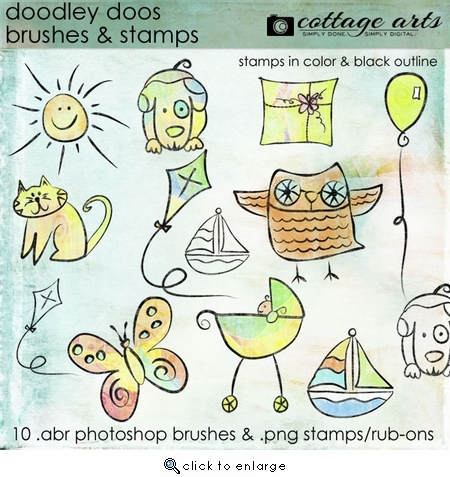 Stamps compatible with most image editors.